Project: Plate freezer, blast freezer, control room, battery room, rectification works, sliding, hinged and sectional doors. 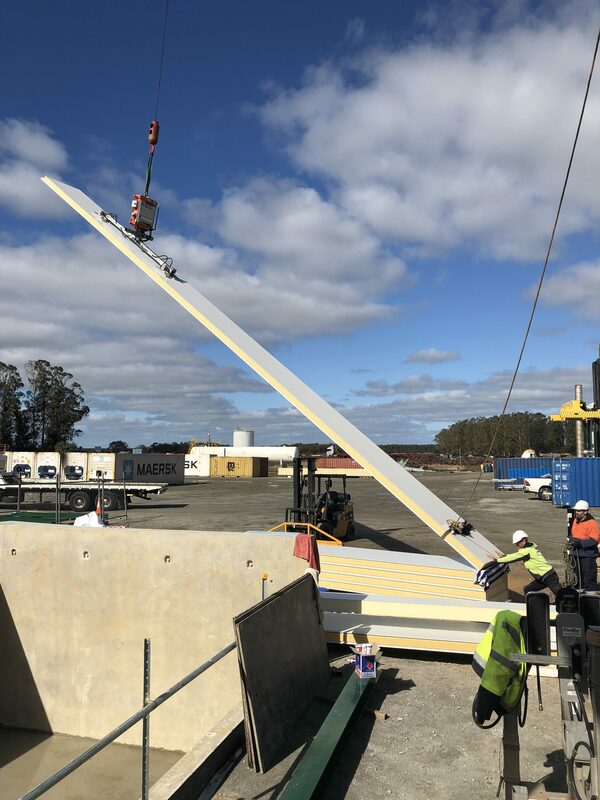 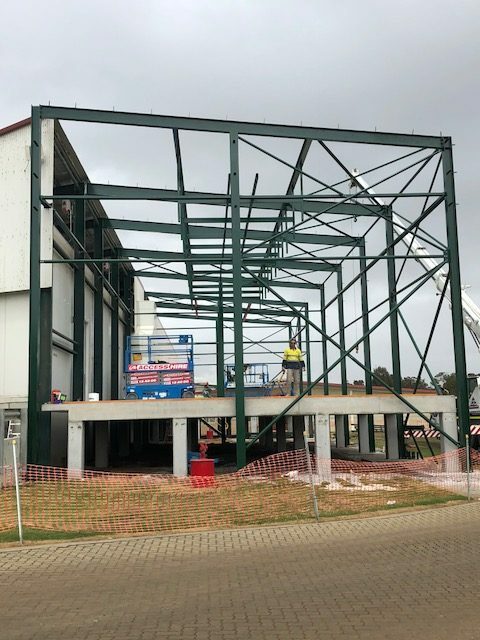 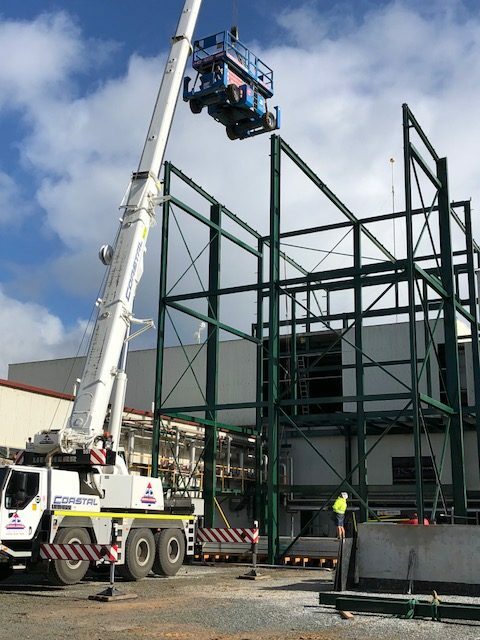 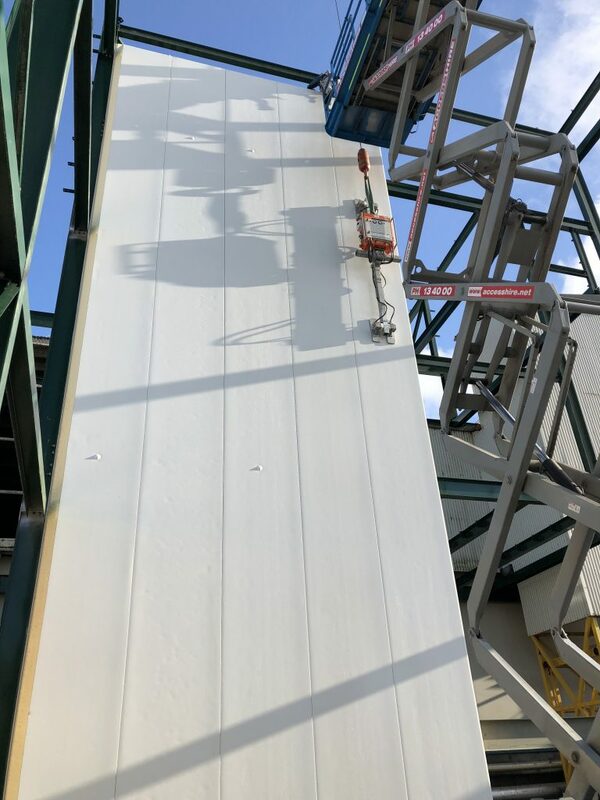 Thermal Installations WA have completed the extension of the plate freezer using 14,950mm PIR panel which needed to be craned over the steelwork. 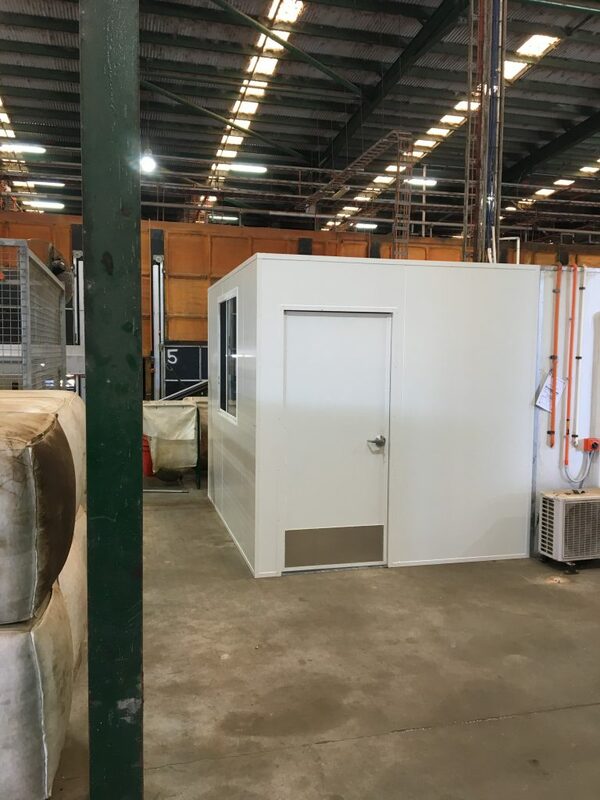 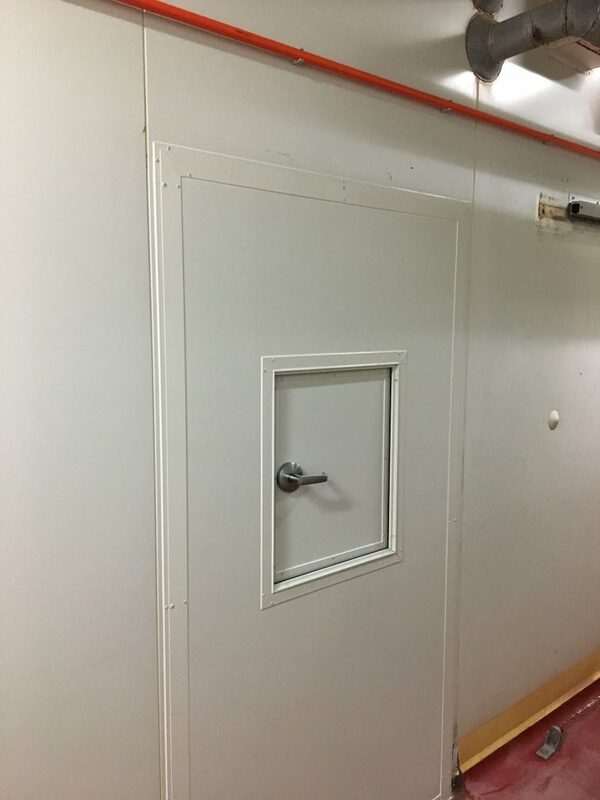 Our teams have also completed the three blast freezers and associated works including battery and control room extensions, rectification works and installation of various doors as required by our client. 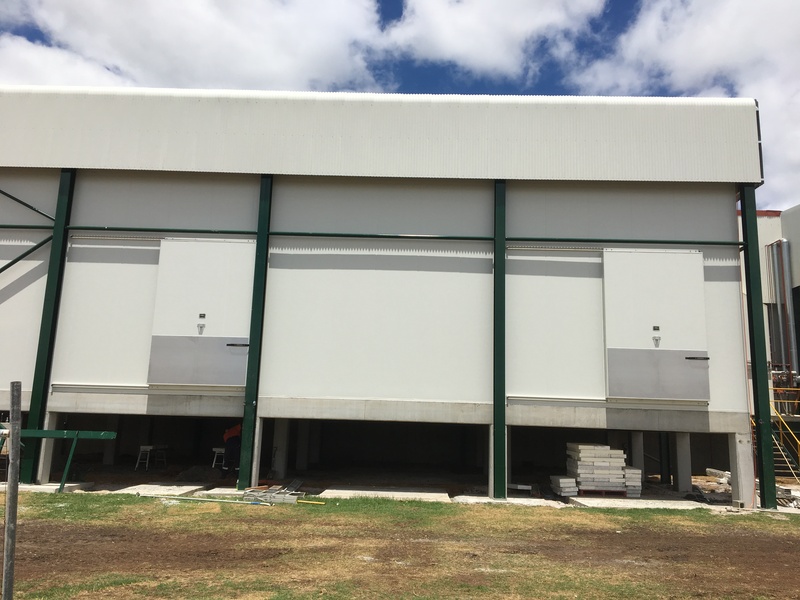 Thermal WA is very proud of the work completed at Fletchers and the relationship developed with our client. 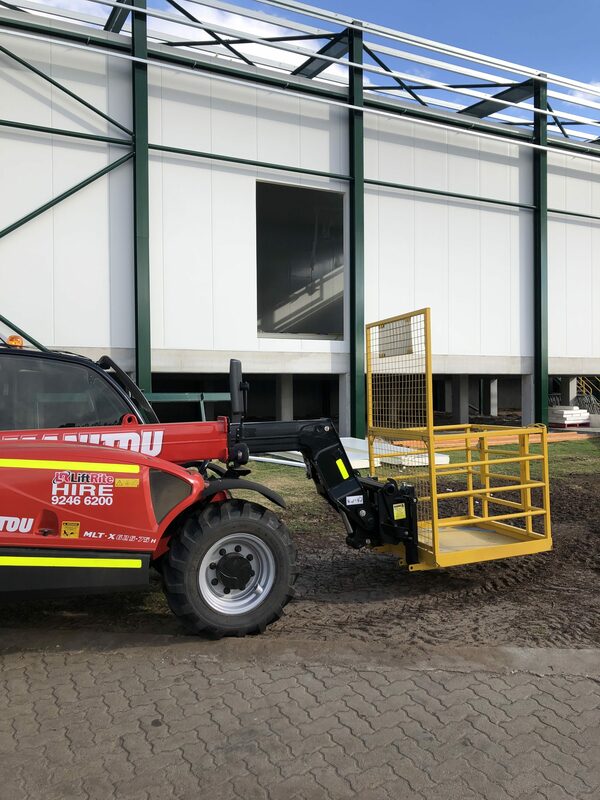 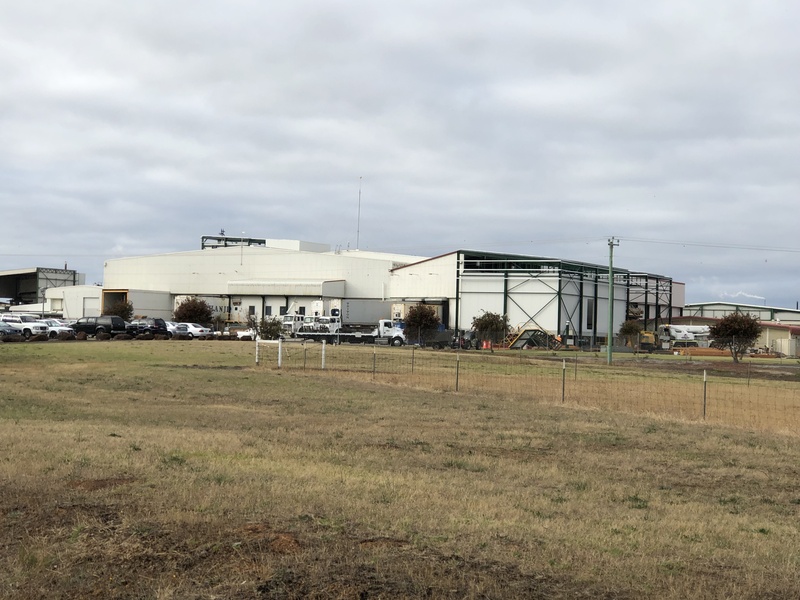 “I am happy to write this reference for Thermal WA who have recently completed a large construction project here at Fletcher International WA Abattoir. 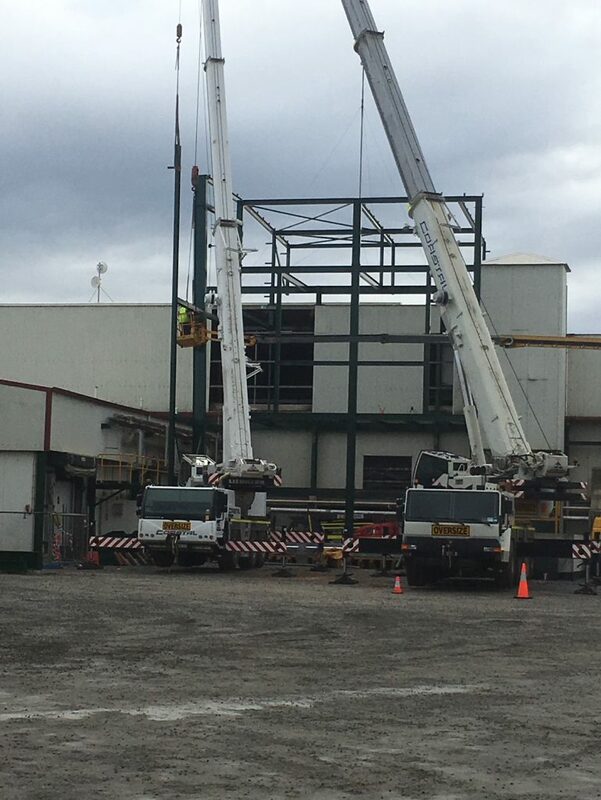 Their commitment to ensuring the most efficient and cost effective options for our company as the end user was exceptional. Nothing was too much trouble for them and their staff were always professional and easy to deal with. 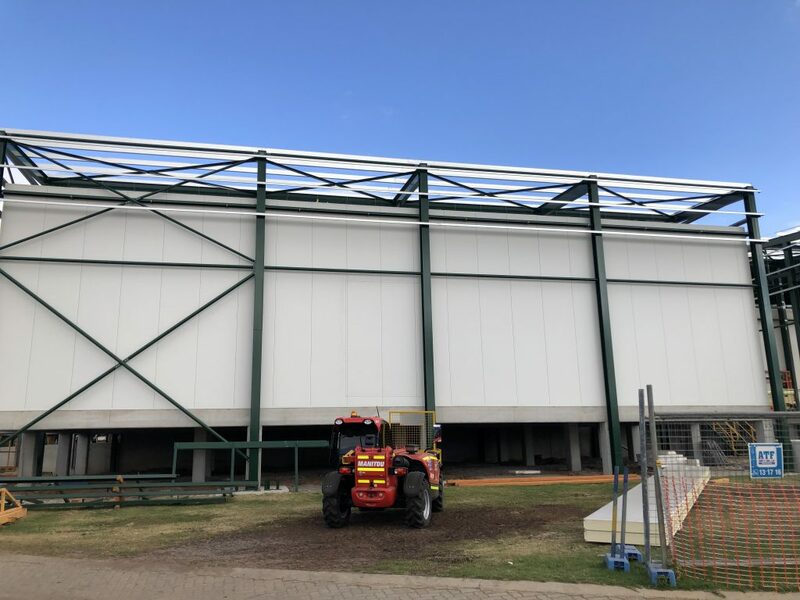 We are expecting to continue further expansion in the near future and I would not be seeking an alternate supplier/installer after being well served by Thermal WA.